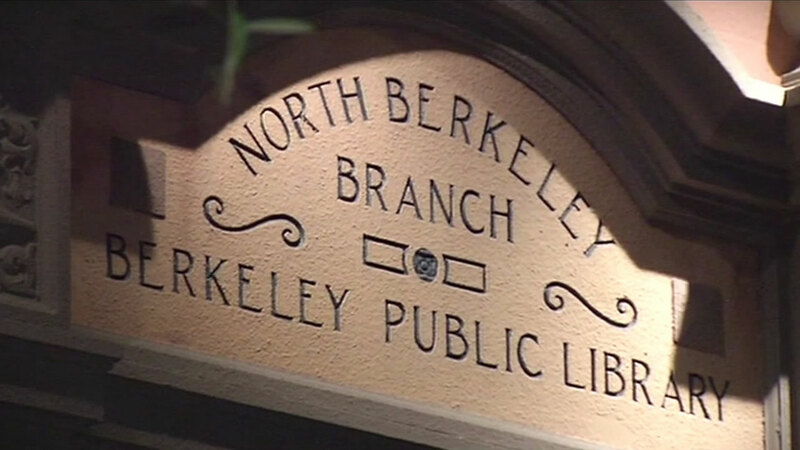 BERKELEY, Calif. -- The North Branch of the Berkeley Public Library was closed Monday morning after bed bugs were discovered in several areas, library officials said. The bed bugs were discovered Friday morning after bed bug-sniffing dogs searched the library and found them in the downstairs men's restroom, under the desks of the public computer area and the in a chair in the adult reading area, officials said. The bed bug-sniffing dogs will be checking other library locations over the next week, library officials said. Bed bugs were found on two chairs in the first floor of that library at 3700 Middlefield Road.